Animals’ territorial behaviour is innate and essential among them. They always look for a comfortable place to be in. 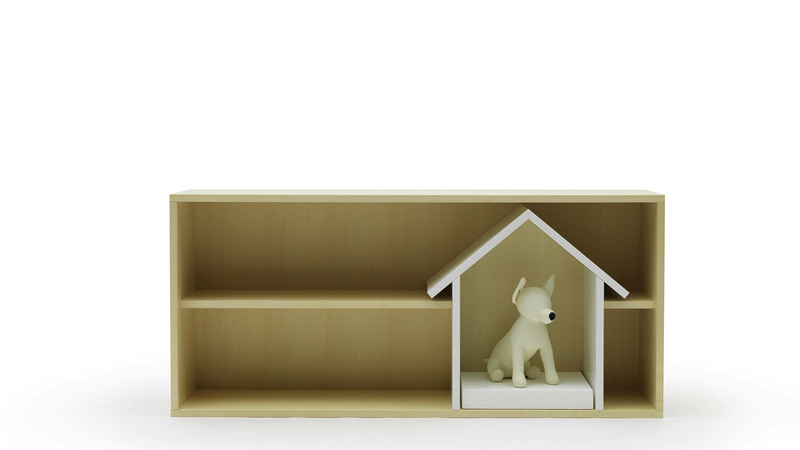 A bookcase PET CAVE provides your pet (dog or cat) with such space. 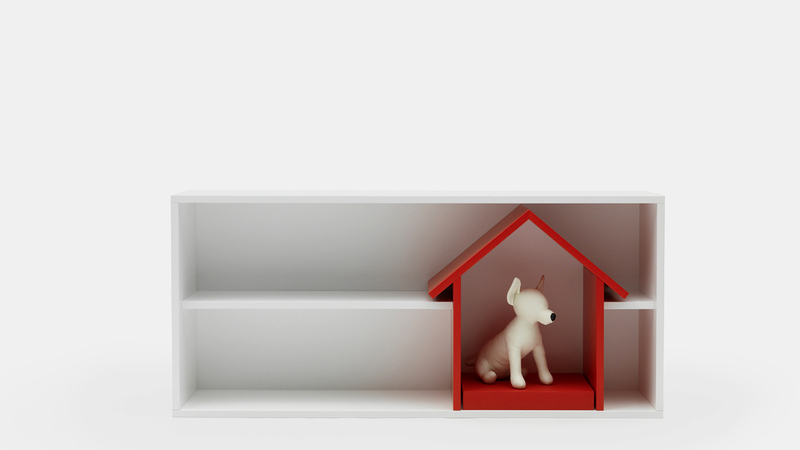 The pet house, which is surrounded by shelves, comes with a little cushion for them to rest in comfortably. 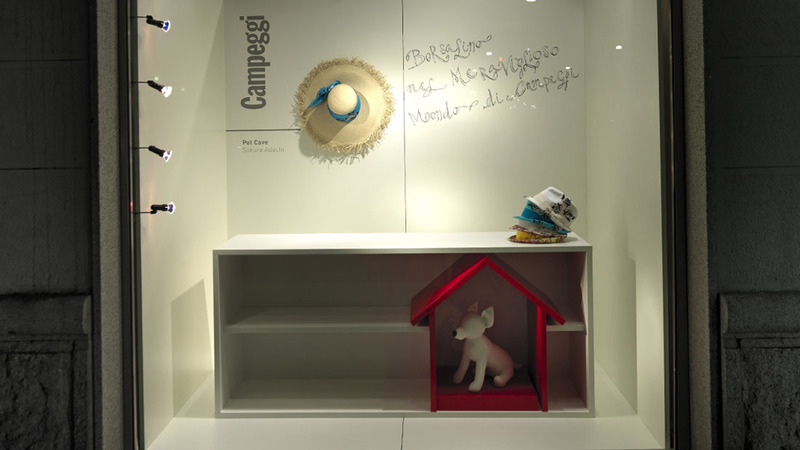 The shelves can be used to store books as well as display your favorite objects. Therefore, PET CAVE creates a little space to encourage the relationship between you as owner and your pet.